Mobile applications are now central to any brand or business’ marketing schemes. 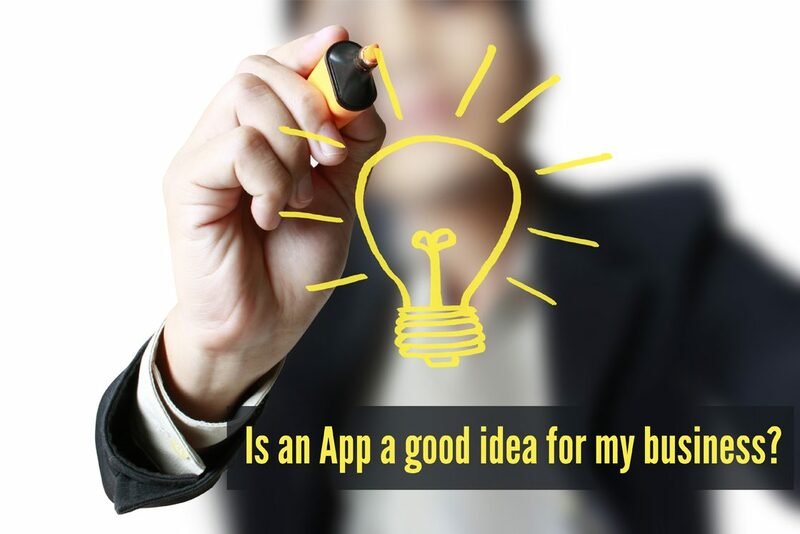 It would be very difficult to find a company that hasn’t thought about creating a mobile app. Any company would also recognise the significant impact an app has on brand engagement and customer experience. Given the tremendous impact that an app can have, why do so many brands choose not to give their customers an app experience? The answer is simple; cost. The price of a mobile app is the main reason that many companies, especially small or local businesses, steer clear of mobile applications. But this isn’t the only factor. There are plenty of brands that are holding out for the next innovation that can introduce affordable app building. And said innovation is (arguably) here: Progressive Web Apps (PWA). 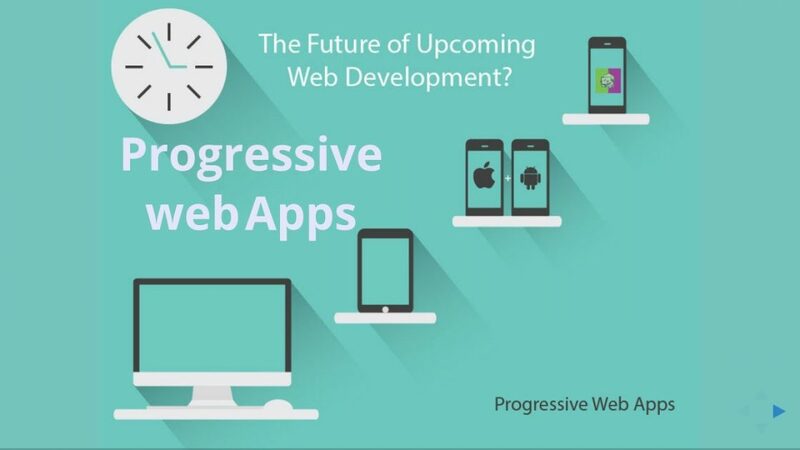 A Progressive Web App is different from the native apps we are all familiar with. PWAs take the capabilities and ease of use from the web and puts them into an app shell for mobile devices. These web-based apps can look and feel the same as a native app, with the ability to house the exact same feature set as native apps. What excites people about PWAs is that it isn’t only businesses without an app that is drooling over this technology as an avenue to place themselves into the world of customer-facing apps. PWAs are also anticipated by brands which already have existing native apps, as they offer an entirely new channel and a unique opportunity to engage and grow the customer experience. It wouldn’t be a bad thought to consider that PWAs may not live up to expectations in the future, but there are multiple factors that would suggest that they are the way. First off, they aren’t just a cheaper re-production of native apps, they are a completely new experience that combines the positives of both web and native applications. Twitter Lite: The social media giant developed their PWA in April 2017. The goal of Twitter Lite is to reduce load times and reduce data usage so that users with slow or limited internet connections can still use the app. 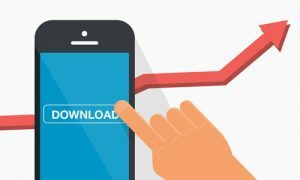 It was an outstanding success reducing data usage by almost 70% and allowed the user to select what content they viewed. Flipkart Lite: Flipkart is an India-based e-commerce site and is another industry leader using PWA to reduce data usage and speed up load times. And another success reducing data usage by 300% and also increased e-commerce conversion rates of users using it by a staggering 70%. Paper Planes: This app makes the list because it shows the potential of Progressive Web Apps. Paper Planes is a game-like app that allows users to throw and catch digital paper planes, with each plane stamped with the location of the user that threw it. When a user catches a plane the location stamp gets added to their collection. There have been over 4.7 million user created “planes”. Most of these early successes have seen astonishing increases in key metrics, which supports the argument for PWAs. There are also some that were left off (such as Washington Post, Trivago and more). The diversity available to app developers gives them the power to make apps for many different types of businesses. The arguments for the use of PWAs are formidable indeed and provide substantial evidence towards them being a real solution for better, more accessible app experiences. 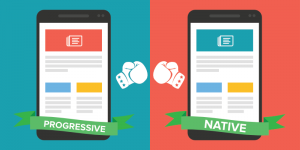 But, its also important to analyse the arguments against Progressive Web Apps. Whilst they do load faster and use significantly less data, they also don’t have the same performance than native apps, which means a couple of feature-rich apps won’t quite translate to the native(ish) web experience. However, arguably the biggest argument against PWAs is Apples reluctancy to support them. Whilst they do support PWAs in the App Store, this wasn’t until recently and it is more difficult to get a PWA through the App Store than a native app. PWAs still have some climbing to do, and we certainly have not seen everything that these web apps are capable of yet. This leaves a lot to be discovered and a lot still unknown. The future of PWAs are still unknown and as with all technology, a brand new innovation could always be around the corner. But for PWAs anyway, so far so good. In a year or two, we could be talking about an entirely new, wonderful and perfect way of experiencing mobile apps. The best we can do is predict the most likely outcome. Based on how industry giants such as Google, Twitter and Forbes are responding to PWAs and developing their own web-based experiences the future is looking very promising for PWAs. The stage looks set for PWAs to break out in 2018 and grow the way users interact with their favourite apps. Information used in this article kindly provided by App Developer Magazine. Think Mobile: Not when, then, soon, but here and now – today. It is not too late. Get App smart for your business and get in the game. Mobile apps are not for tomorrow; they are here and now and are already affecting your company. Your investors, partners, suppliers, customers are already mobile – and that is not including your future investors, partners, suppliers, customers who are not just already mobile, but smart, savvy mobile professionals in their own right. 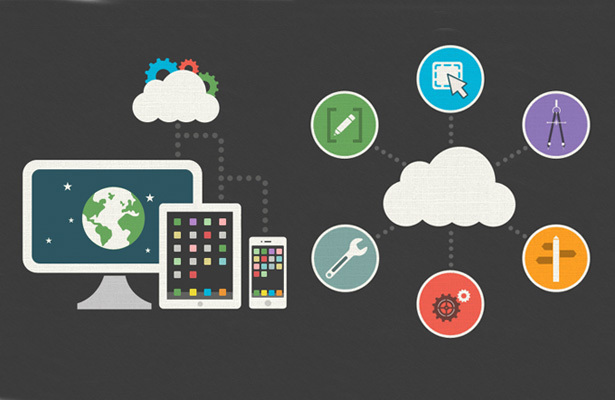 Mobile is now an expectation, with the field of app development evolving at rapid pace. That said, for such an emergent market, it is definitely not inaccessible, ‘too difficult’ or out of reach even for small enterprises. So why go mobile? There was a “phenomenal 126% increase in apps created per business” (Fliplet) in the last year, and Ericsson predicted that “6.4 billion people (80% of the world’s population) are predicted to be smartphone users by 2021. Add those figures to average smartphone users spending “3.5 hours a day on their smartphones” (Exact Target), you begin to see why getting app smart is important. For me the proof has been in my travel. Travelling across different continents, moving from ramshackle villages to high flying skyscrapers- they all have one thing in common: they are connected. They are online, they are mobile, and they are in a virtual world regardless of socio-economic wealth and the roof over their heads. Smart phones and tablets have significantly changed how people access information and your business. Within a few clicks, your customers have access to information to carry out tasks with immediacy not permissible by telephone or paper. Mobile technology is a significant part of their lives today, and tomorrow their dependency is only likely to increase. This provides a fantastic opportunity for companies who are able to embrace this behaviour and become part of it; allowing mobile interaction with your business differentiates you from your competition. And with one tap – you can be at your customer’s fingertips, not an alternative. Just ask yourself: Are they finding your brand or your competitors? So what does your app have to do? With such a substantial field of company apps already being used be it for banking, shopping, or booking – it also brings an expectation for quality, efficiency and style. Apps need to be quick to load and use, optimised to make the process of engaging with you simple – all of which helps to make you a habit for your customer, making you their ‘go to’. The ripple effect created by app use is an opportunity; cementing old relationships and growing new ones – increasing sales, productivity, efficiency and long term cutting costs. And the best part of becoming mobile smart? It really isn’t that difficult. So how can you get mobile smart? Firstly understand what you are looking to achieve from your app. What do you need it to do? How will your customers engage with you using it? And with these foundations, Hove Digital will help: Making app development easy, providing you with an easy to use service to create your very own smart phone app for android and apple devices – whatever your purpose! With 20 core modules that can be customized and adapted to suit every business need, the possibilities are suddenly endless. So if apps are your ‘tomorrow’ plan, then it is time to stop, get on board and develop your mobile provision right NOW. Get app smart for your business and get in the game.